Gyros rotating on a spit give this little shop the savory scent that draws in people in from the beach or shopping on PCH. 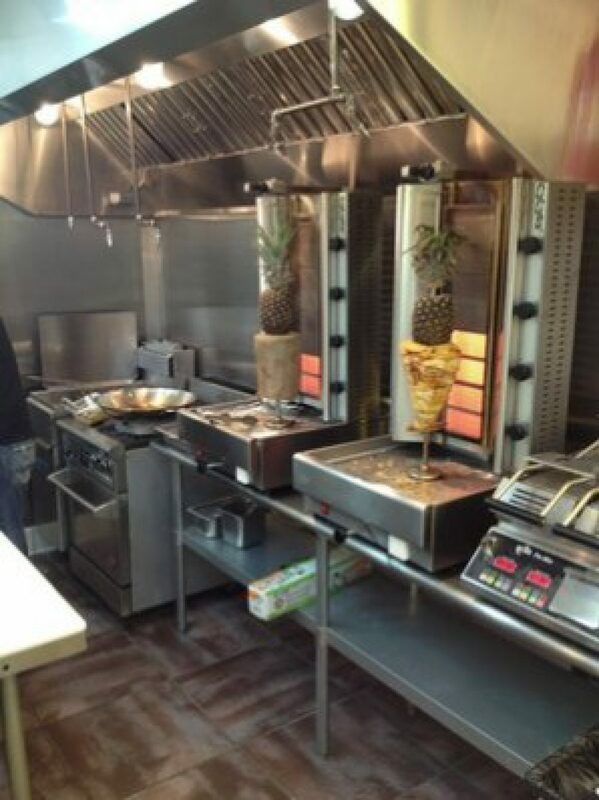 The simple menu consists of Mediterranean dishes like the gyro or chicken wrap and veggie plate. Adonis is perfect for a quick meal to go or enjoying the small outdoor eating area.